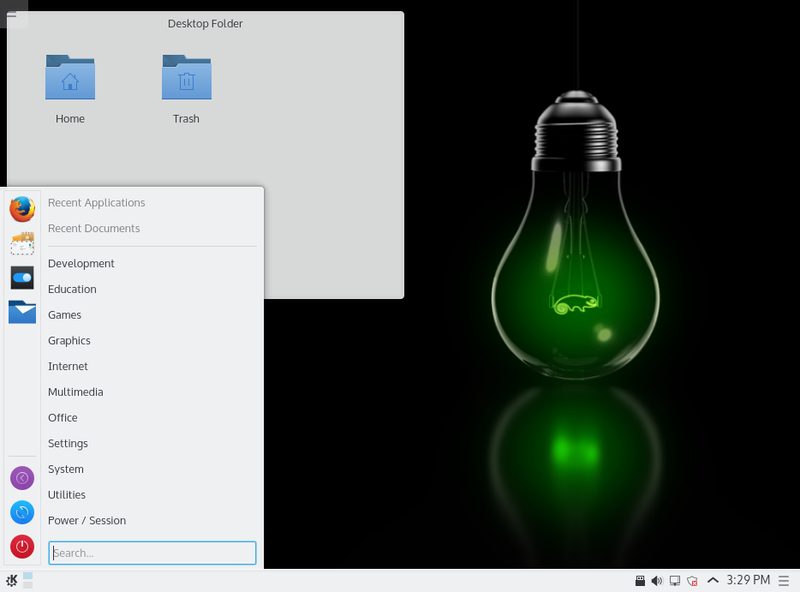 Just as Fedora did with Fedora.next, the OpenSUSE project decided to rethink the way its Linux distribution is built. The result is OpenSUSE Leap. “Tumbleweed” is the development release of OpenSUSE, which is constantly receiving updates—like Fedora’s “Rawhide,” though the OpenSUSE community considers Tumbleweed to be a "stable" rolling release, unlike Fedora's unstable Rawhide. Previous versions of OpenSUSE were based on this Tumbleweed code and then stabilized. In addition, SUSE created an even more solid SUSE Linux Enterprise product for businesses. Both the OpenSUSE and SUSE Linux Enterprise systems had to receive their own updates, and were separate. OpenSUSE Leap 42.1 is the first version of SUSE that uses source code from SUSE Linux Enterprise. Not only will this save developers time, the OpenSUSE project promises that this will result in improved stability and reliability. Maintenance performed for SUSE Linux Enterprise will apply to OpenSUSE Leap, too. 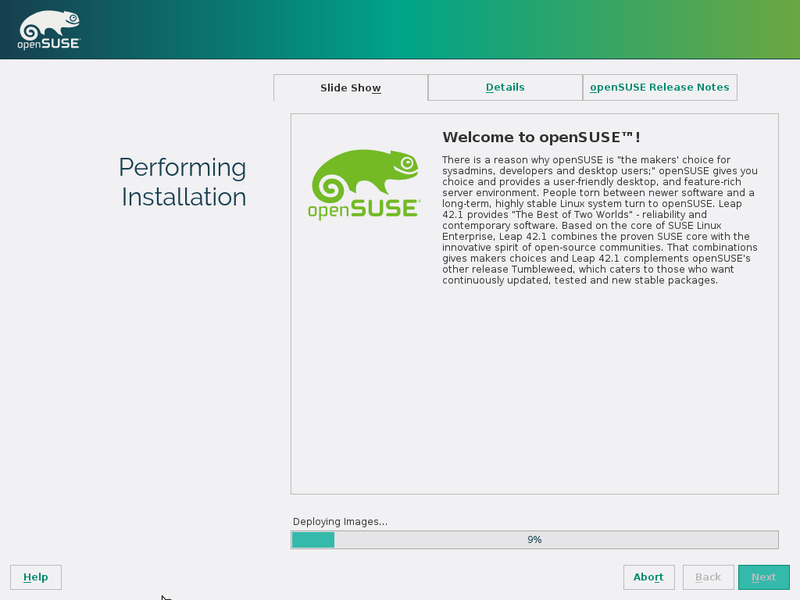 Community developers add packages on top of the underlying enterprise system, so OpenSUSE Leap has more up-to-date versions of the desktop software you’ll use than a typical enterprise Linux distribution does. This “bridges the gap” between the stable SUSE Linux Enterprise and fast-moving Tumbleweed. It may sound boring, but this is actually a pretty big deal. It’s as if Red Hat changed the consumer releases of Fedora to be built on that stable Red Hat Linux Enterprise code instead of the fast-moving Rawhide base. The release is also the latest version of OpenSUSE, of course, and you’ll probably want to upgrade if you’re using an older version. This is the first time KDE’s Plasma 5 desktop has appeared in OpenSUSE. GNOME 3.16 is also included, however—it’s an older version than GNOME 3.18 in Fedora 23, but the community seems to think this is a stable, well-tested release. You’ll have a choice of which desktop you want to use when you install OpenSUSE. 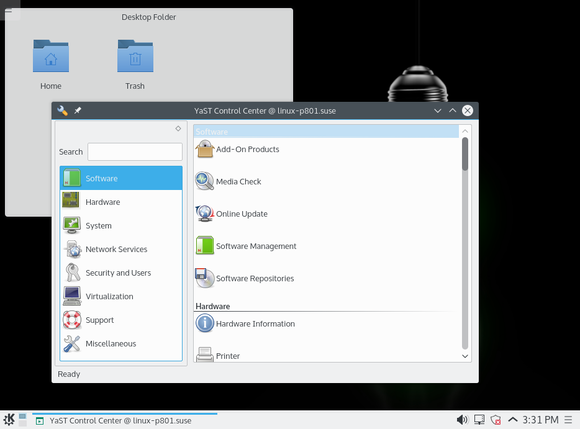 The YaST system administration tool sees improved with over 600 fixes, including some new features The default file system is Btrfs, which allows file system snapshots with Snapper. OpenSUSE will take a file system snapshot every hour, as well as after YaST and package management transactions. You can roll back to a previous snapshot at any time. But the new development process is the new story here. While Fedora focuses on having the latest of everything and Ubuntu chases convergence, OpenSUSE looks to combine a stable base with up-to-date software. 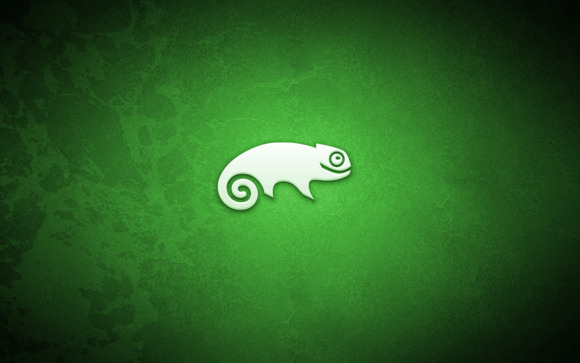 It’s a compelling promise, and OpenSUSE Leap looks like it could be a solid Linux distribution going forward. Editor's note: This article was updated to clarify Tumbleweed's status.